The leadership of Ohanaeze Ndigbo in Bayelsa State, yesterday, denied the rumoured endorsement of former Vice President Atiku Abubakar for the 2019 presidential election during his visit to the state last month to canvass for support. 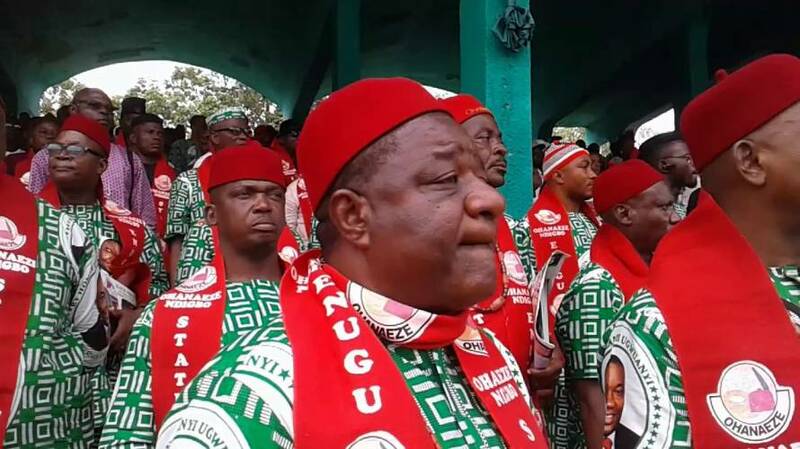 The Ohanaeze said it was against the objectives of the pan-Igbo socio cultural group to delve into partisan politics, describing the alleged endorsement as a disgrace to Igbos. The caretaker chairman of the group in Bayelsa, Chief Nkem Mark, made the clarification during a reconciliation meeting of the group with its local chapter in Ogbia Local Government Area held at Imiringi village in the state. He described those that purportedly endorsed Atiku when the PDP was yet to pick its presidential candidate as imposters and political jobbers whose sole aim remained monetary gains.